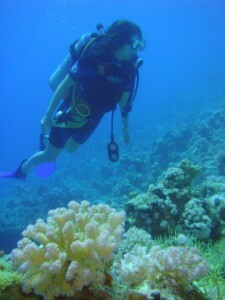 This week’s Picture of the Week is of a recent dive trip a friend of mine took with her husband while in Egypt. We will have plenty of more pictures in article covering their diving excursion within the next couple of days, but for now this picture will have to do. I’ve seen some of the images and I must say that I’m very jealous of their trip.